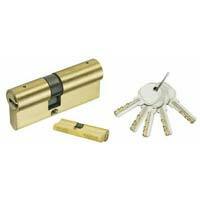 The company is specialized in the exporting, importing, and supplying of Door Locks in all over the world. 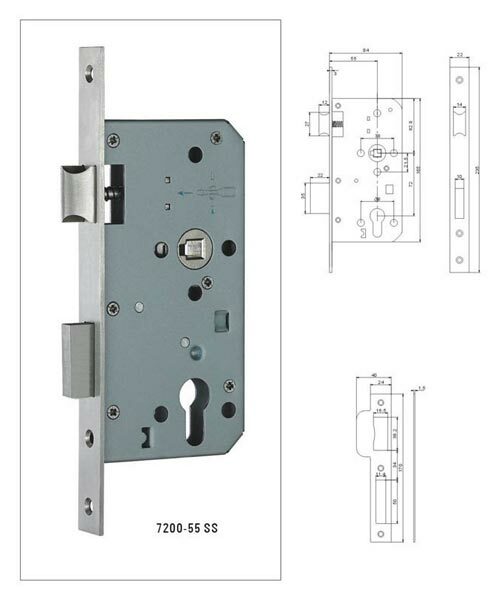 The variety of Door Locks, offered by us, includes Cylindrical Door Locks and Mortise Door Locks. These Door Locks are attractive in designs and superb in functioning. 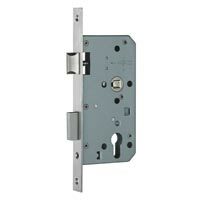 The Door Locks can be availed from us in various designs, sizes, and colors.